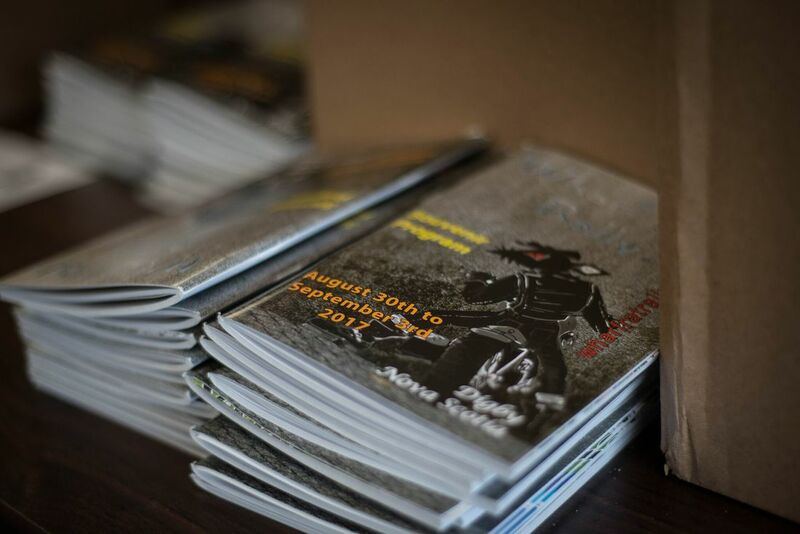 The Wharf Rat Rally Motorcycle Association is a not-for-profit society that relies on sponsorships and the help of hundreds of volunteers to maintain its sustainability. It is comprised of a volunteer board of directors with 12 members who are business leaders in Southwest Nova Scotia. Before 2012, the Rally had been organized and run entirely by a volunteer board. 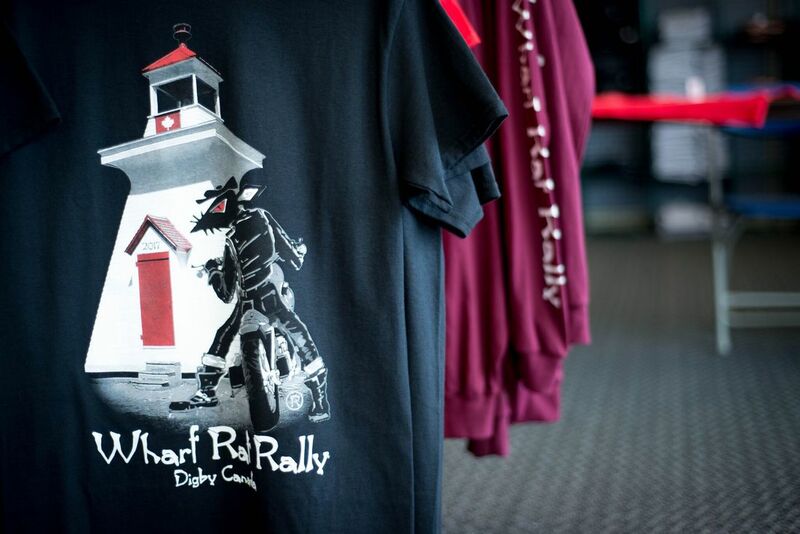 The Wharf Rat Rally was originally conceived as a free event to bring together riders of all types in a family-friendly environment. It begins the Wednesday prior to Labour Day Weekend and continues for five action-packed days. 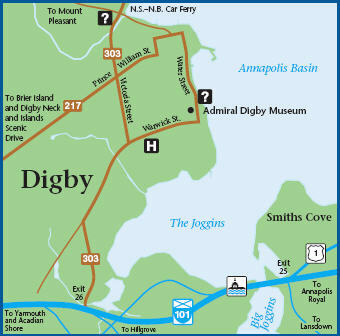 The event was co-founded by Peter Robertson and Alex Joannide in 2005 and saw just a small gathering of motorcycles meet in Digby. From there, the Wharf Rat Rally has continued to grow, attracting bigger names and more bikes and people. It is now comprised of over 80 smaller events with entertainers and builders who come from near and far. As they enjoy music and races, dancers and stunters, participants are encouraged to register or make a donation to help guarantee future rallies.